The ocean is the single most massive entity encompassing the good majority of our planet. More people have stepped foot on the moon in the middle of space than have walked in the deepest portions of our oceans. That being said, humans have only explored about one percent of the seafloor. Mysteries abound in those hidden locales deep under the ocean blue. Here are 20 mysteries that science is having trouble explaining under the sea. These will make you wary of stepping foot in deep water the next time you’re on vacation. 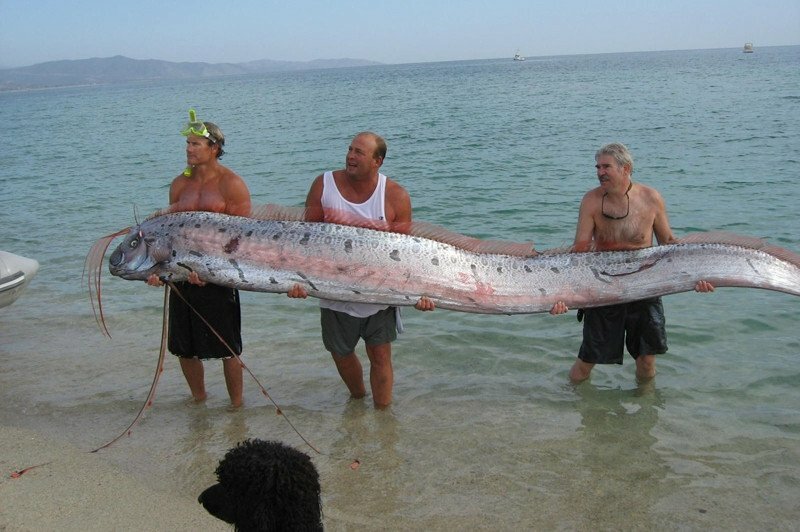 The giant oarfish is thought to be the reason for most sea serpent sightings throughout history. 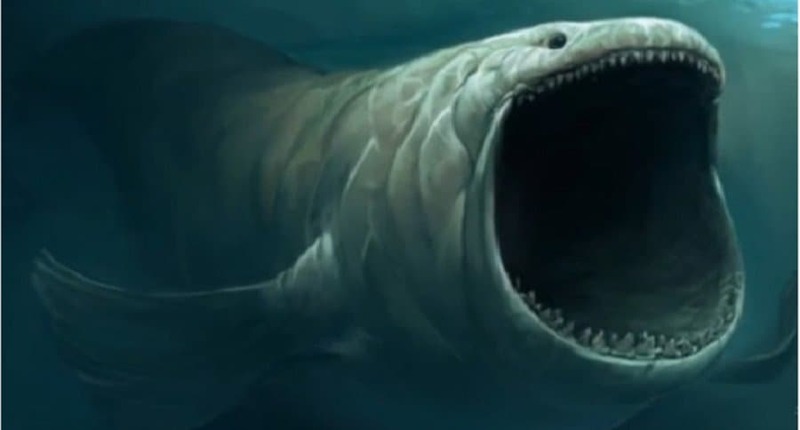 These massive water-dwelling creatures can reach up to 36-feet in length, which is bigger than a shipping container. Previously, the oarfish was thought to be incredibly rare, but seems to be more common than scientists once thought. There is not a single shred of sunlight at the bottom of the ocean, so deepwater photosynthesis is a bit of a mystery. Some bacteria surrounding hydrothermal vents have managed to use photosynthesis to produce food for themselves. Scientists don’t know how this is possible still. 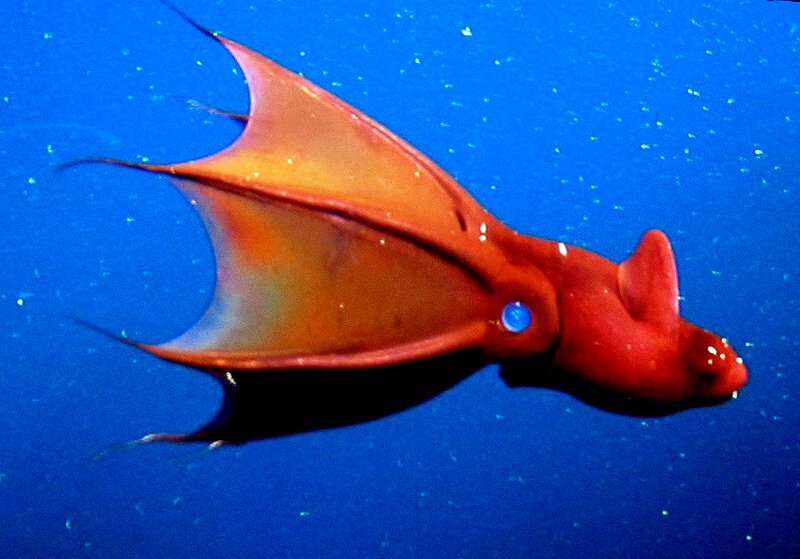 The vampire squid is an incredibly bizarre deepsea creature that is capable of producing its own illumination via glowing tentacle tips and spots on its sides. Should the creature be disturbed, the vampire squid will eject a spurt of ink than can glow in the dark. 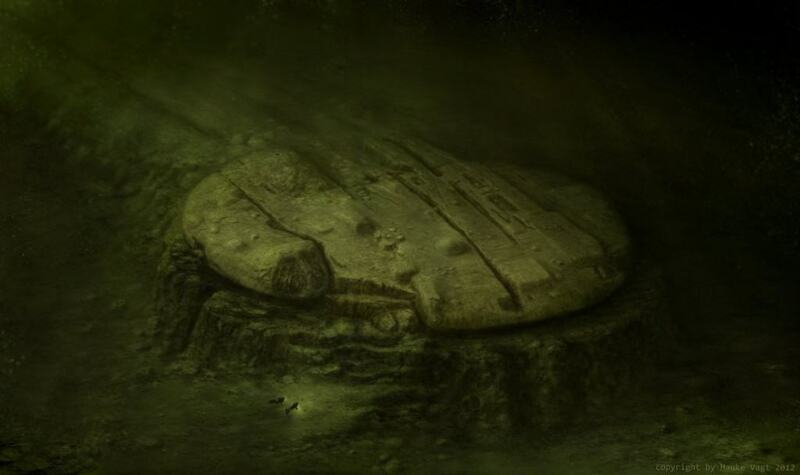 The Baltic Anomaly is a completely unknown item deep within the Baltic Sea that is said to either by a pre-Ice Age artifact or part of a Nazi anti-submarine device. Whenever a diver gets too close, their equipment will cease to function within 650-feet. An impressive radio signal can be heard near the item, too. NOAA picked up a blooping sound deep underwater that shouldn’t have been too unique, but it was captured at monitoring stations over 3,100 miles apart at the same time. NOAA thought this was simply ice breaking off from a glacier, but some scientists believe it to be the manifestation of a massive aquatic creature that has yet to be discovered. In 1968, submarines from four different countries went missing: Russia, Israel, France, and the United States. 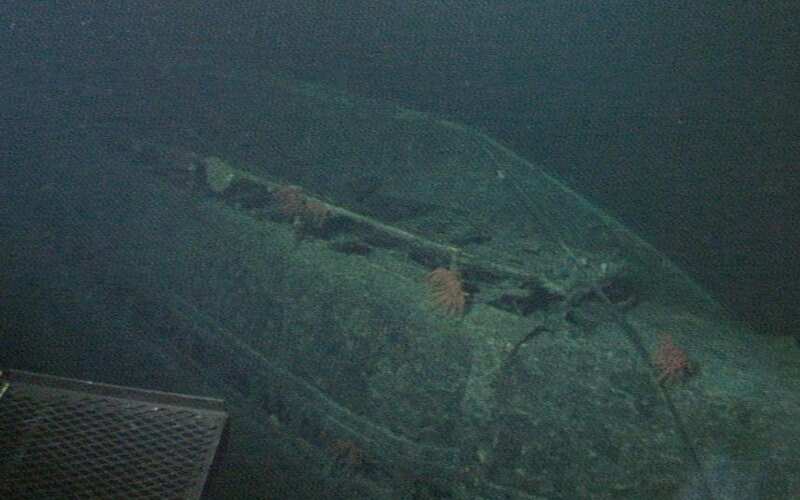 Some believe these losses have been covered up by the respective governments, and some believe the nuclear-tipped torpedoes within their confines misfired. Some people also believe there is something deep in the ocean ripping these metal beasts apart. 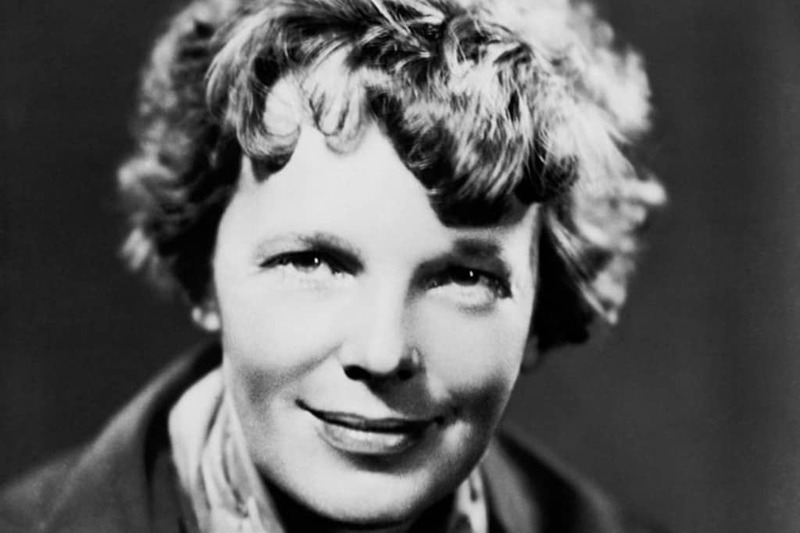 One of the most famous disappearances of airplanes was of Amelia Earhart, who went missing over the Pacific Ocean in 1937. Millions of dollars have been spent to locate the plane, but nothing has been discovered. Rumor has it she was killed by Japanese troops for spying after running out of gas, but nothing official has come forward as of yet. At one time, scientists thought that nothing could live under the sea floor, let alone at such incredible depths. 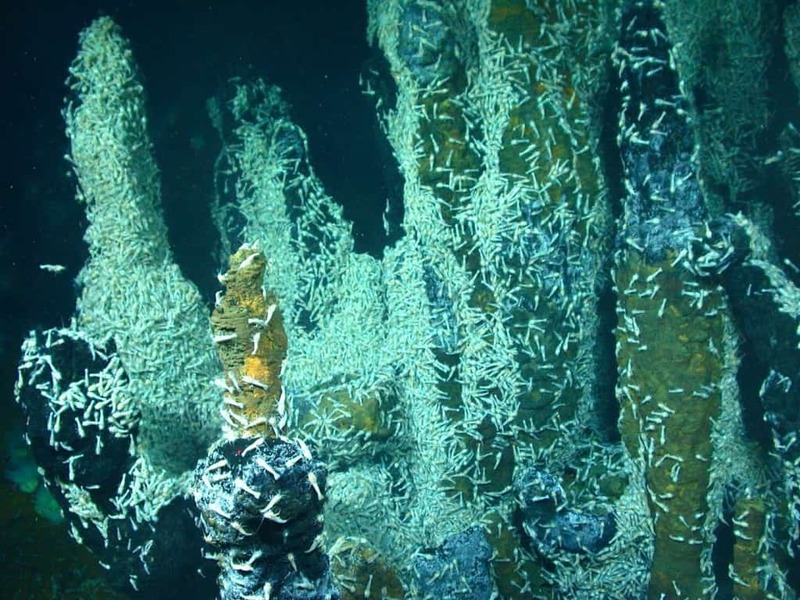 Well, they were wrong, as bacteria was found to be living 1,000 feet underneath the sea floor. By drilling through sediment and crust, it was discovered that this bacteria was feeding off residue left behind for millions of years. The bigfin squid was only recently discovered in the mid-2000’s off the coast of Hawaii. Since then, this particular sea creature has rarely been spotted or photographed. 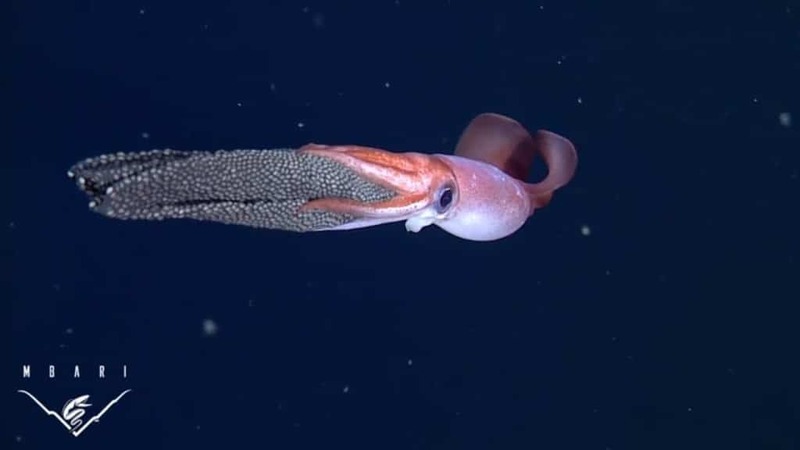 The tentacles on the squid are said to reach up to 16-feet in length. Snails are certainly not an impressive animal by any means, but what makes thing deepsea snails so unique is the thick layer of armor adorning their body. 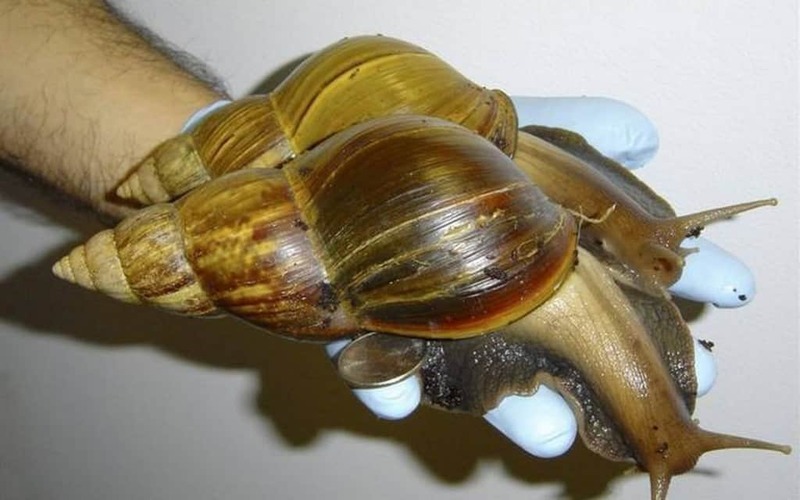 Found within the Indian Ocean, these snails use iron compounds in the form of scales to protect their fleshy bodies The United States Army is said to be using these snails to research improvements for their own armor. 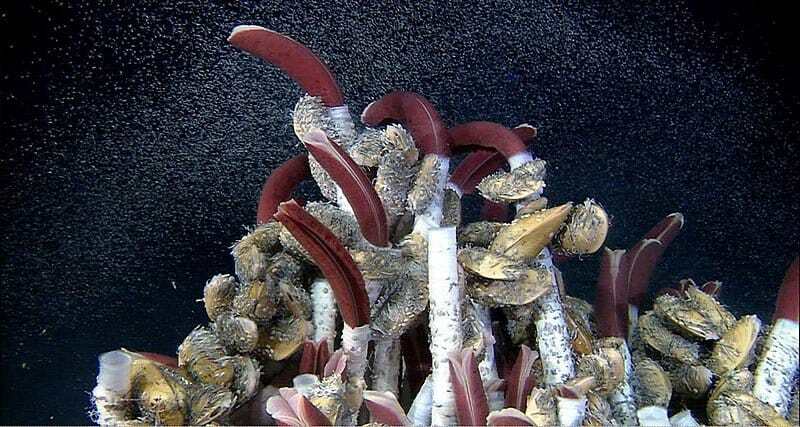 These worms appear similar in appearance to lipstick contains, and are only found around hydrothermal vents deep under the ocean. They have neither a mouth nor a digestive system, yet continue to thrive for lengthy periods of time. Bacteria in the ocean are thought to be absorbed by these creatures for survival. The Gonatus onyx squid features hooks under their arms to hold onto their massive egg mass for months at a time before hatching. This is one dedicated parent to hang onto their offspring for so very long. 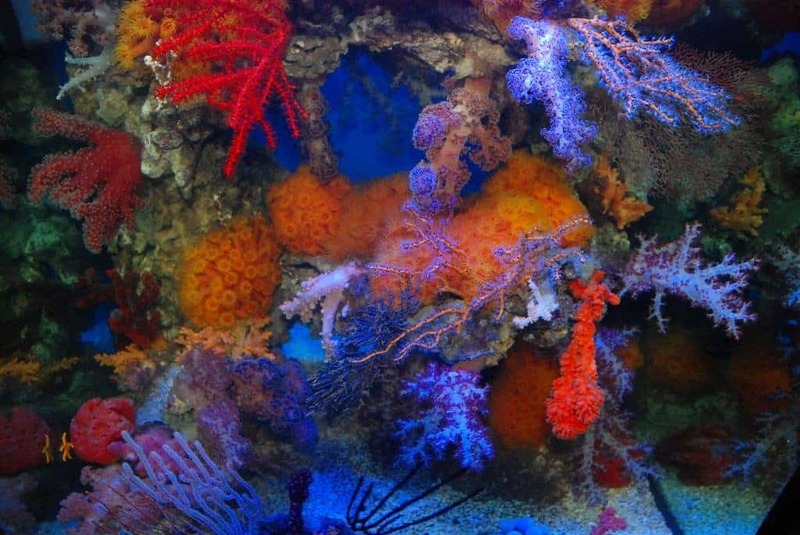 Previously, coral reefs were only thought to be found in tropical locales, but scientists have recently found cold-water reefs. Scientists are still in the early stages off their studies, but have found one such reef off the coast of Norway. 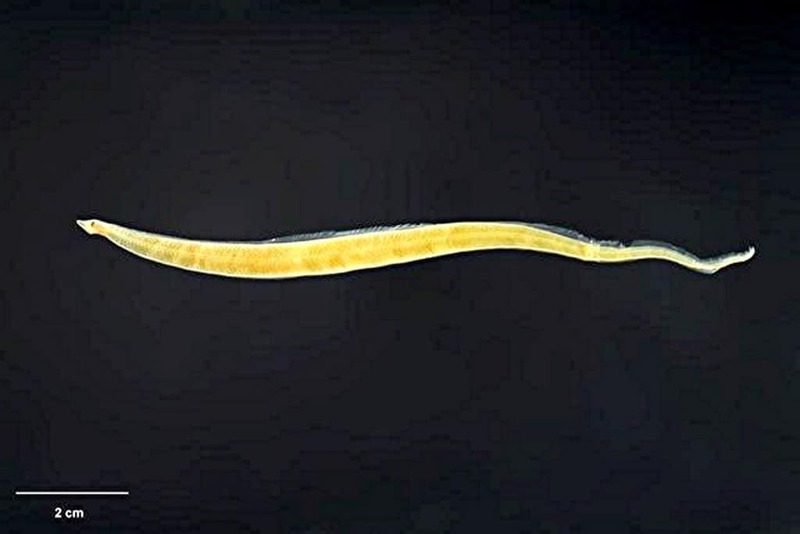 There are only two species of this particular eel, known as Leptocephelus giganteus, have ever been found throughout time, and both were simply larvae. The first, located off the coast in South Africa, was six-feet in length. The adult is said to achieve 70-feet in length. 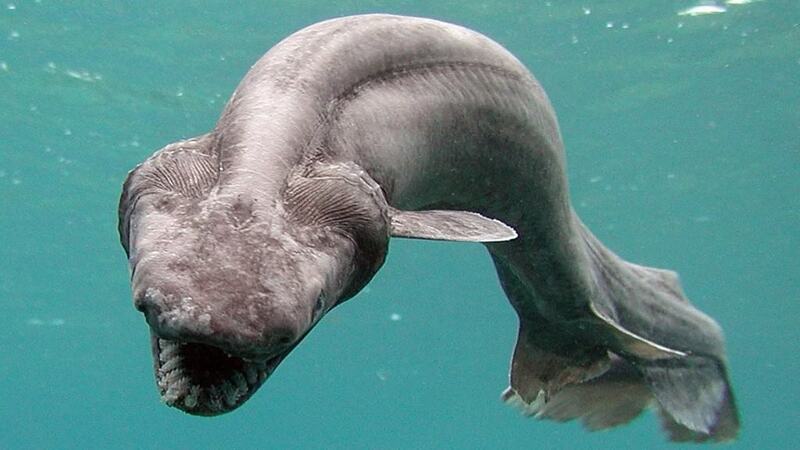 The frilled shark has been called a living fossil due to its highly primitive features. This particular shark is rarely, if ever, seen by people, and is capable of trapping prey by crimping their body and leaping like a snake to attack. 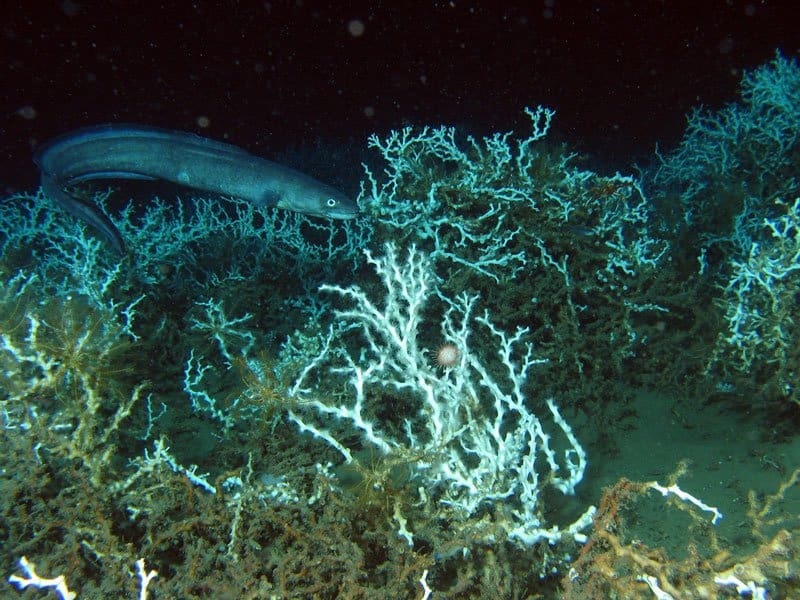 In an attempt to research aquatic life at the very bottom of the Suruga Bay, which is intensely deep, Japanese scientists put out a bit of bait. These men and women weren’t expecting to discover a species of shark that was at least 30-feet in length. 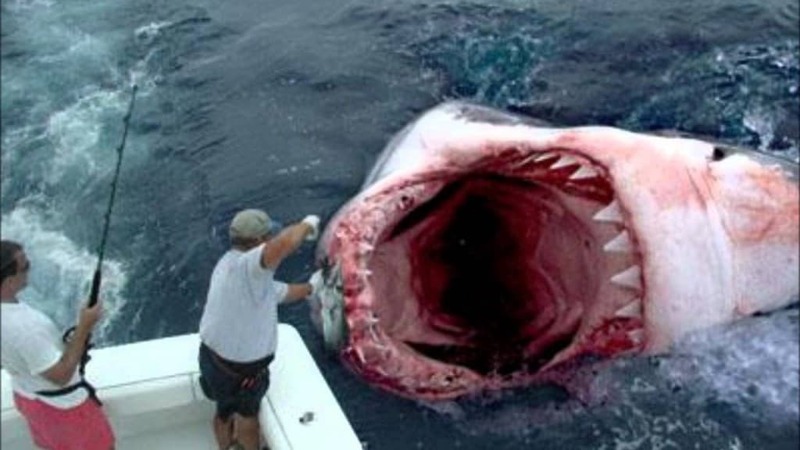 Some believe this to be proof of the Megalodon existing deep under the ocean. 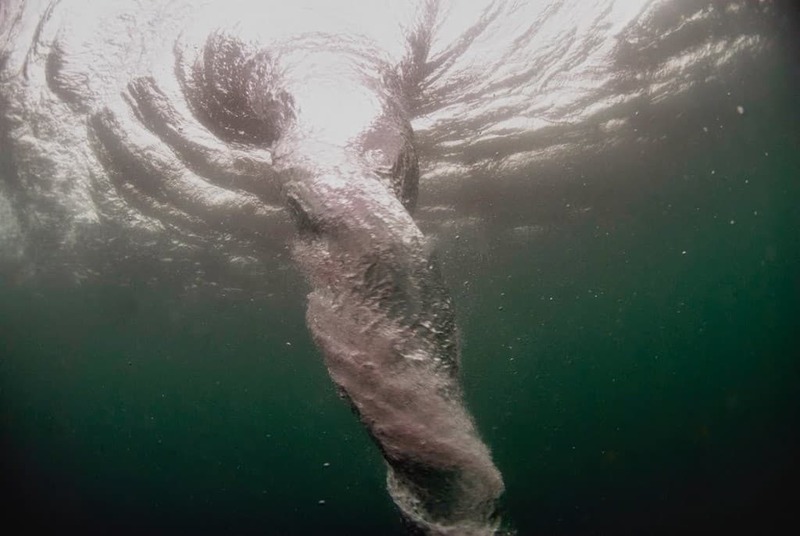 The only thing scientists have been able to compare an underwater whirlpool to is that of a tornado. 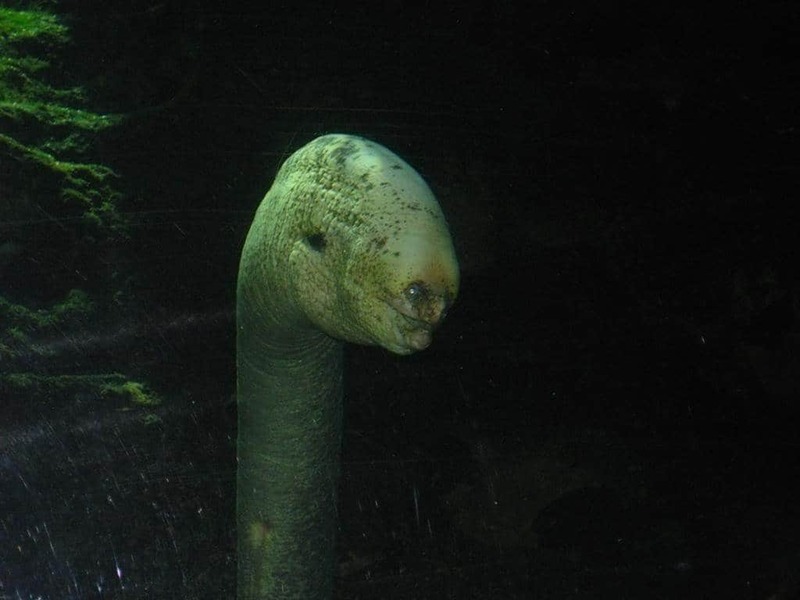 These are found above some of the deep sea vents at the bottom of the ocean, and can even break away and fly about like a saucer. Heat, chemicals, and organisms are thrown around. You’d be crazy to truly want the Kraken to be a real sea creature, but we do have something quite similar in nature. The giant squid measures up to 43-feet in length and can weigh up to 1,000 pounds. 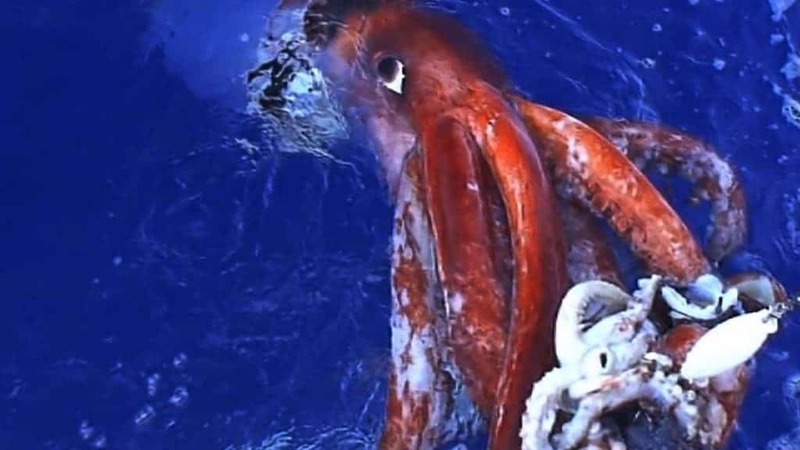 The first live giant squid was filmed in July of 2012, though they are rarely ever seen. 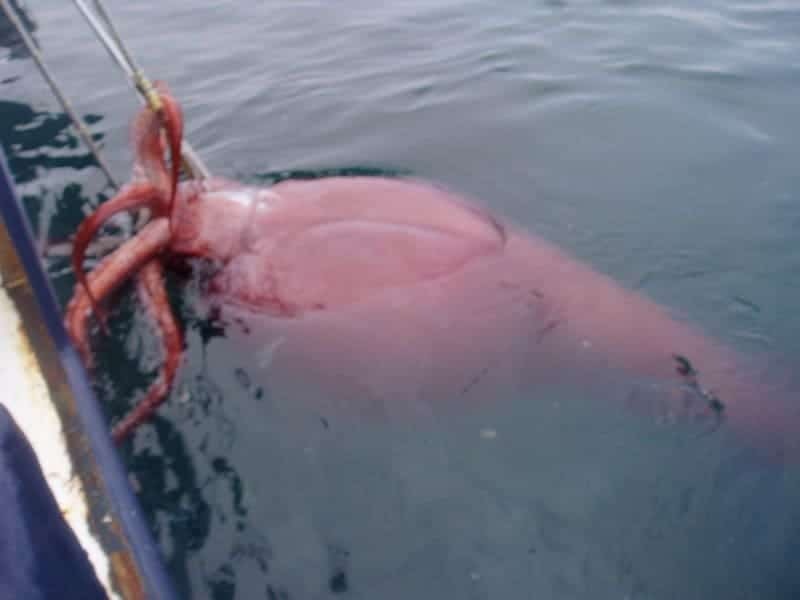 The colossal squid dwarfs that of the giant squid by quite a bit. The eye alone is said to be the size of a grown man’s hand. Each one of these massive beasts features 25 rotating hooks on the end of every single tentacle. Very little is known about this massive creature. The Macropinna is a type of fish that is incredibly rare and barely understood. 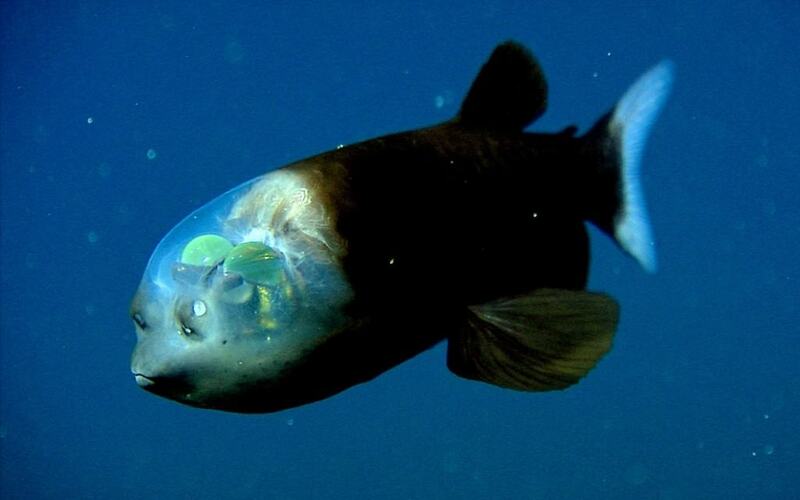 The creature is surrounded by a transparent, fluid-filled dome on its head, allowing its interior organs to be on display. Its barrel-shaped eyes point up and can be rotated to change position.